I am considering moving to Infinity, and am aware of some issues to consider. The one I do not understand is whether I shall be able to use the VPN access to my employer's network. I think I saw some suggestion that some ISPs treat VPN like P2P, and throttle it. This facility i need 10-12 hours per day, so it would be a deal breaker. I don't use P2P, but need VPN. No prob's using my work VPN through my Infinity connection. 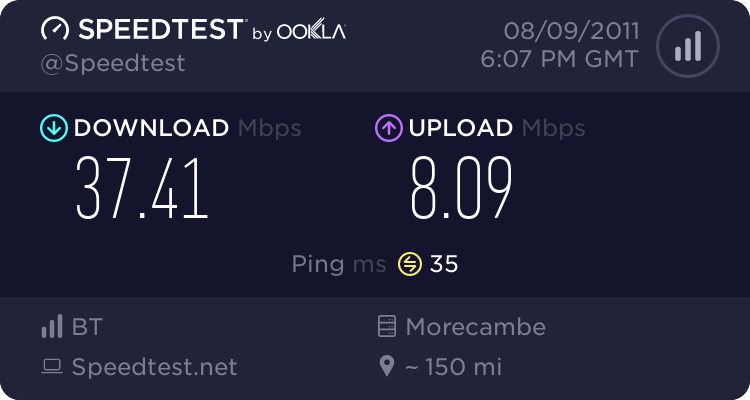 Should be OK, I've used both RSA- and ActivIdentitiy-based VPNs through a BT connection for days at a time with no problems. 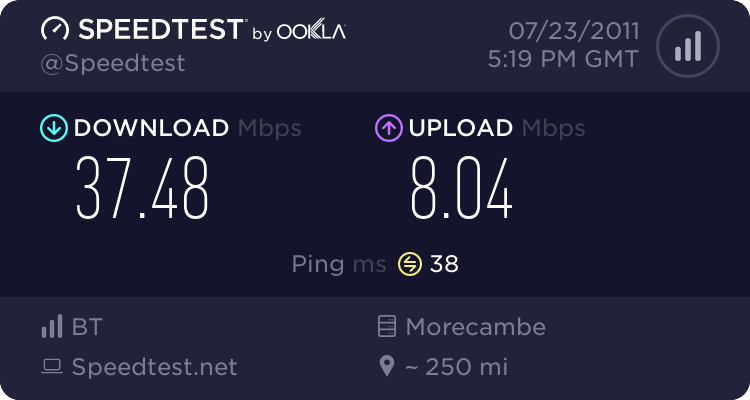 I have no problem using VPN on my Infinity connection.